I am running because District 7 deserve a solid conservative leader who put his community first. I want to leave a better state for my kids. State Senator Bob Hooper. 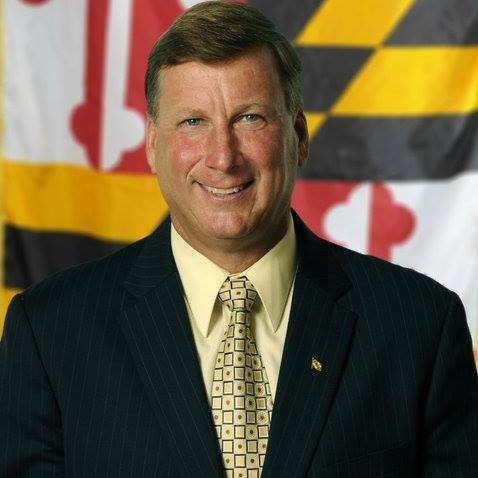 He was community-oriented leader who supported Harford’s Ag Heritage. He was principled & conservative, but willing to work across the aisle foe the betterment of our state. He was a true statesmen. Protecting our Ag Preservation Program & Property Rights. The lack of wage growth & economic opportunity is key. Many families have not yet seen the effects of the economic recovery. We need to hold the line on taxes and find ways to decrease state funding. I am a life-long sportsman & hunting safety instructor. I am 100% pro-second amendment. I believe we have to return to the basics in education. Frivolous programs like Baltimore County’s STAT program balloon education costs with little benefit to our student’s futures. We also need to focus of vocational education and job training. I oppose the legalization of recreational marijuana. The current alcohol sales system favors connected distributors and discourages start-ups that drive economic growth. I am in favor of the comptroller’s reform package. I would stand-up for the anyone who is being harassed. I believe that our legislators should be ethical and moral. They should set the example.